Enjoy a beautiful yard year-round! The Florida heat makes lawn care in Parrish a challenging task. Don't spend the warm weather days working on your lawn when we can do it for you. With our professional lawn care services, you can relax with family and friends while our expert technicians get your turf looking lush and vibrant. Your Green Team is your one-stop shop for all of your lawn care needs -- this season and every season! A well-maintained lawn is an ideal base for a beautiful yard, but your trees and shrubs are just as important. 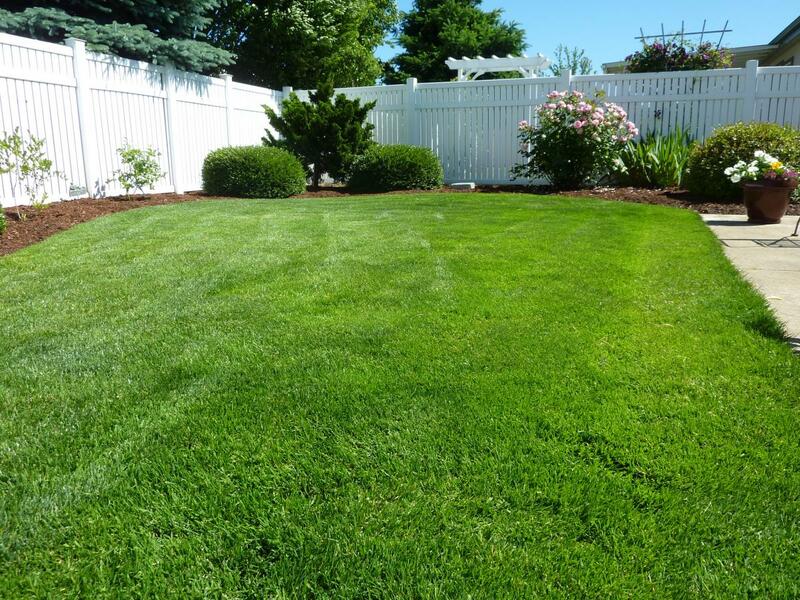 Our lawn care in Parrish can enhance your property when we provide the care your trees and shrubs need to flourish. Because every plant is unique, we tailor our care to the individual needs of your trees and shrubs -- ensuring stellar results you can trust. With over 20 years of providing lawn care service in Florida, we know just the right combination of nutrients, care, and science-driven treatments your turf needs. And because we always stay on top of the latest techniques, products, and equipment in the industry, you can trust Your Green Team to treat your yard the way it deserves to be treated. After all, we love a strong, healthy turf just as much as you do. Isn't it time you had the lawn of your dreams?